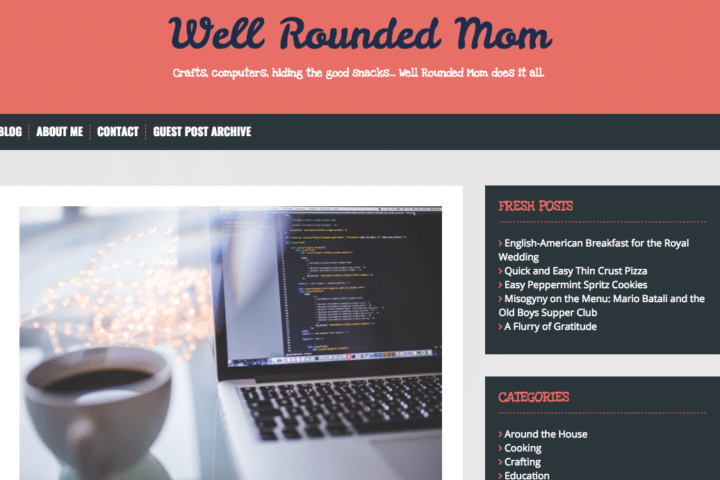 Are you a stay-at-home mom or working mom interested in starting a blog? The world of mommy blogs is a growing industry. Not only do thousands of moms start a mom blog every day to share their motherhood stories, but they also offer advice to other moms from all walks of life. 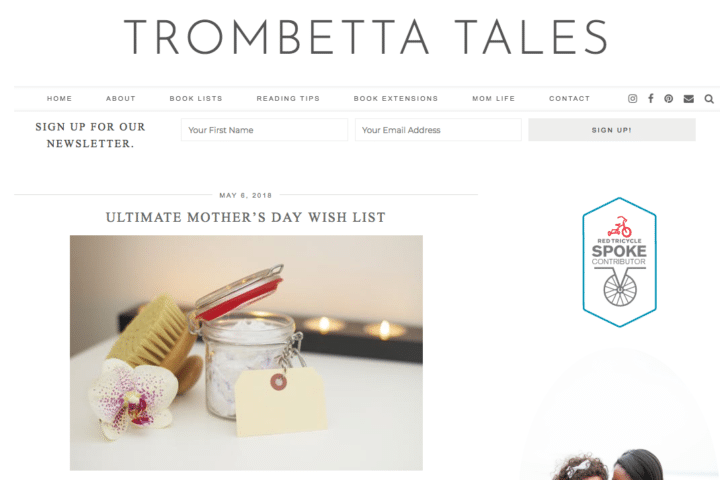 And more importantly, many of these mom blogs generate income that help them stay home with their little ones for good. My mom blog Twins Mommy helps other mom bloggers make money blogging. I want to help moms like you know that it is possible to make money with your parenting blog or lifestyle blog. 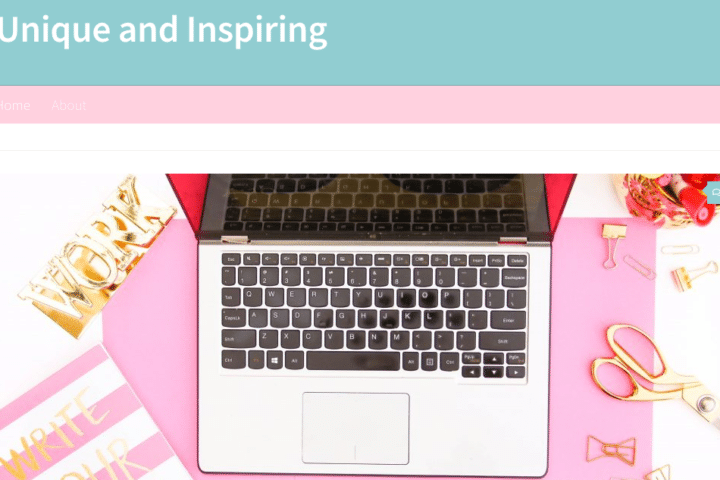 I’ve rounded up 57 amazing lifestyle mom and parenting blogs to inspire you to start a blog. When you are ready to start a blog, make sure to check out my super simple tutorial where I hold you hand every step of the way! Caitlin’s blog is all about pregnancy, baby, and parenting with humor and a heavy dose of REAL. She’s also a mommy of 4! Check out her post on the (Not So) Stupid Birth Questions Answered. 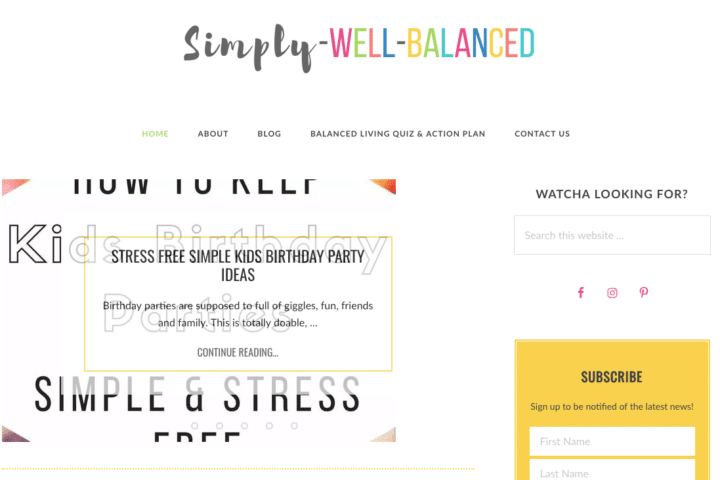 Belinda’s parenting blog helps busy moms reduce stress by sharing simple organization strategies and teaching the kids to be more helpful at home. She’s also a mom to two beautiful blessings. Check out her post on How to Make Chores For Kids Fun. 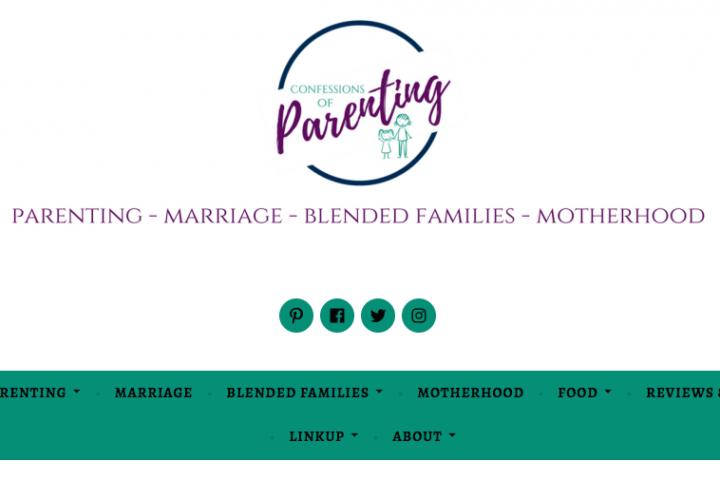 Michele’s blog focuses on strengthening all aspects of the family from marriage to motherhood, including the struggles of parenthood. She also helps blended families strengthen bonds and connect so they can be successful. And she’s a great mom to five kiddos! Check out her post on How to Stop Yelling. Please Like Michele on Facebook! 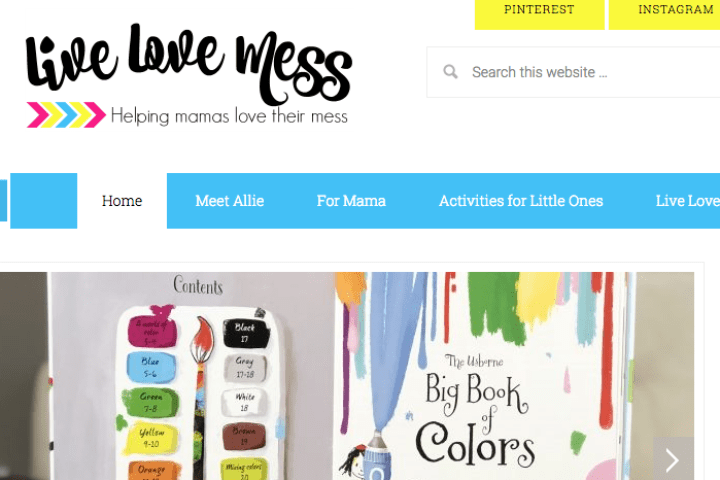 Allie’s parenting blog is about all things motherhood and helping mamas learn to love the mess that comes with it. She’s also a mama to a beautiful girl. 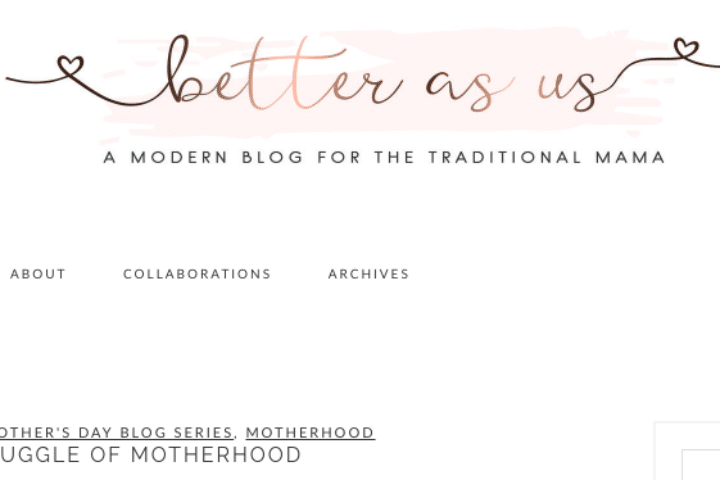 Check out her post on Motherhood is Messy…Let’s Make it Easier. 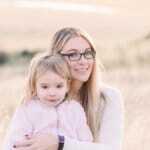 Mylee is a child sleep consultant and her blog is about child and baby sleep. She provides advice and information on how to approach different sleep struggles and improve sleep. She’s also a mom to two young boys. Check out her post on How to Teach Your Child to Love Napping in the Crib. Please Like Mylee on Facebook! 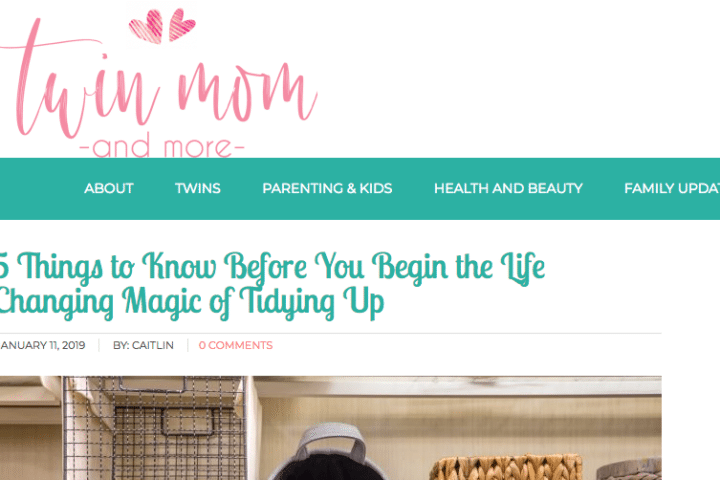 Candice’s parenting blog encourages SAHM’s in their everyday lives. She discuss parenting/motherhood issues, organization techniques, and toddler sleep issues for the overwhelmed mom. 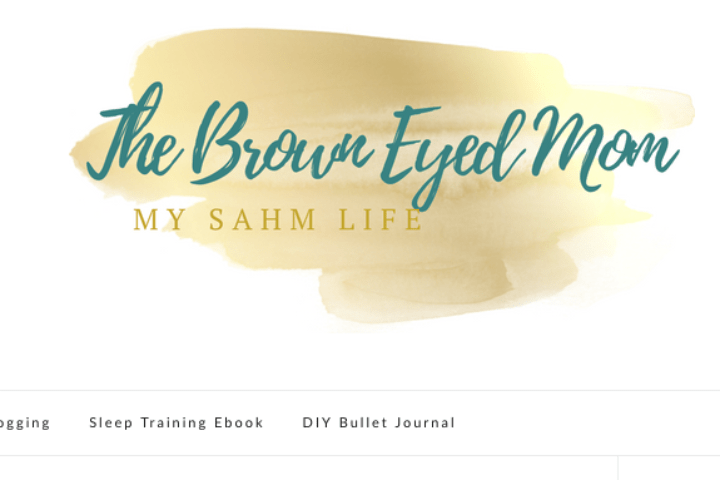 Check out her post on 10 Ways to Get More Done as a SAHM. Please follow Candice on Pinterest! 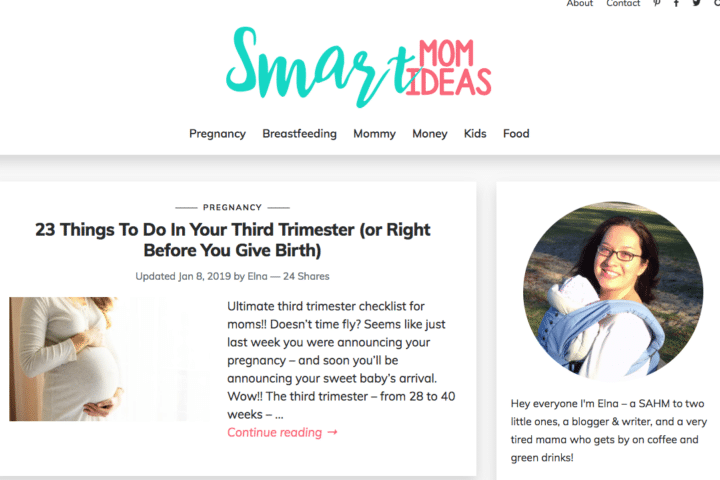 My other blog – Smart Mom Ideas – helps pregnant and postpartum moms with motherhood advice. Check out her post on 23 Clever Baby Hacks You Wished Your Mom Told You. Elizabeth’s blog encourages stay at home moms to start a home business that supports their lifestyle. 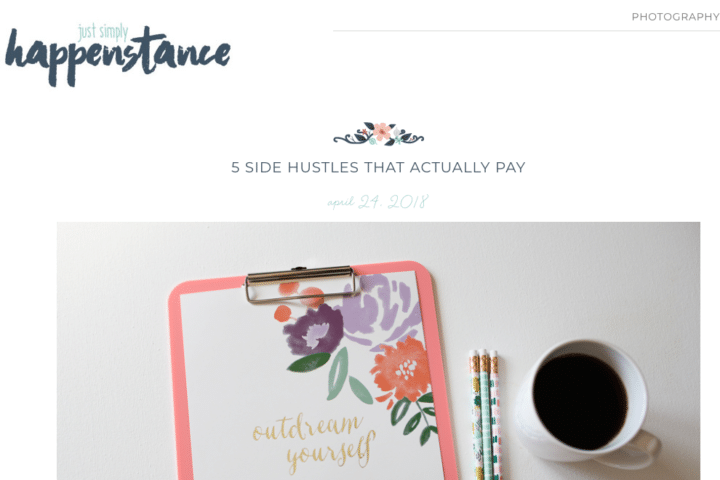 Check out her post on 7 Side Hustles You Can Do to Make Money. 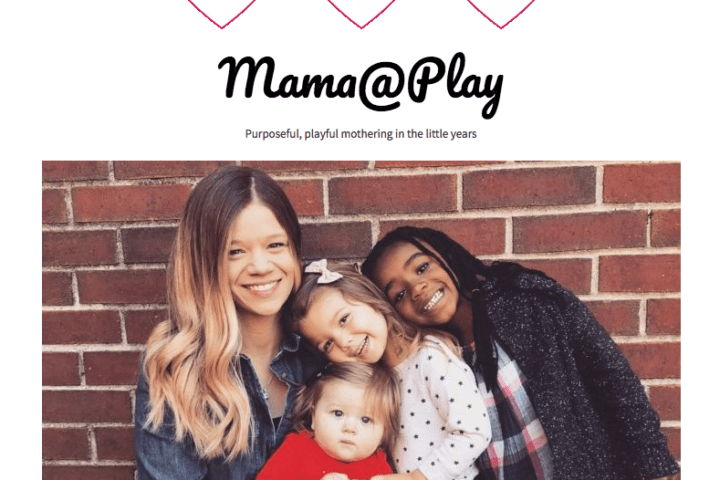 Molly’s motherhood blog encourages women to connect purposefully and playfully with their families. She’s also a mama to three beautiful daughters. Check out her post on 26 Bible Verses to Teach Your Preschooler This Year. 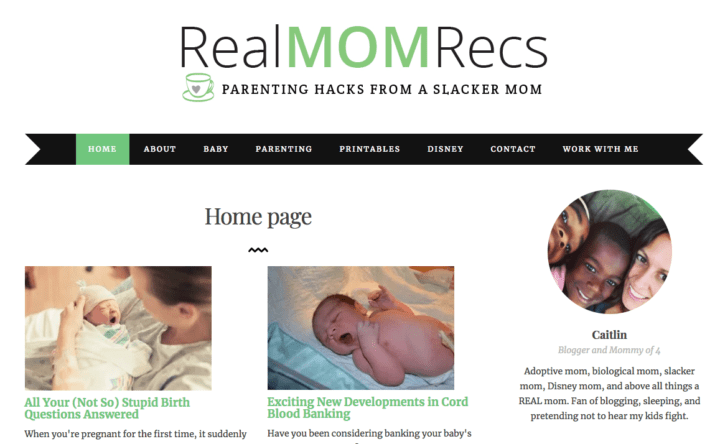 Rebeccas’s motherhood blog is a place for new moms to gather and learn together as they begin the road of motherhood. 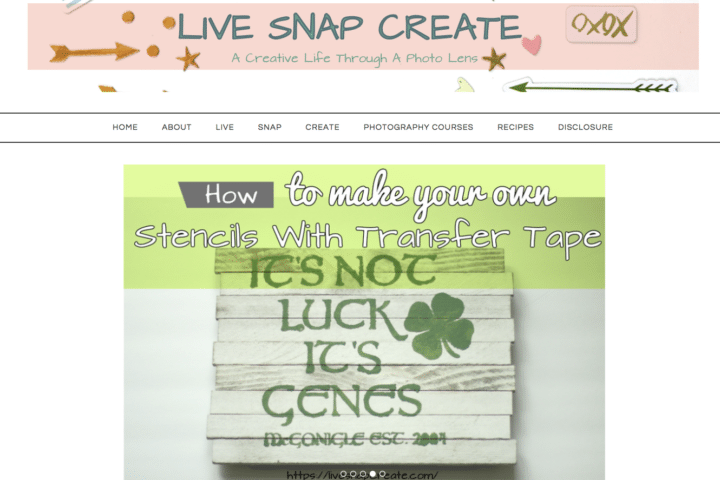 She also uses it as an outlet to share her photography business, and share photography tips. Please check out her post on How to Take Better Photos on Your iPhone. 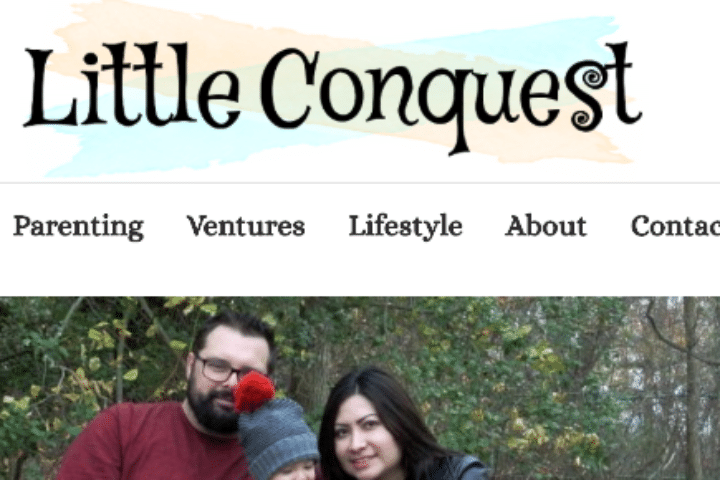 Samantha’s parenting blog is about having a large blended family. She also shares her greatest tips as a working mother of twins. She’s an amazing mama to five wonderful children! Please check out her post on the Things We Need to Survive Our Twins. Ashely’s blog is about family travel, fun DIY crafts for moms and kids, homeschooling and more! 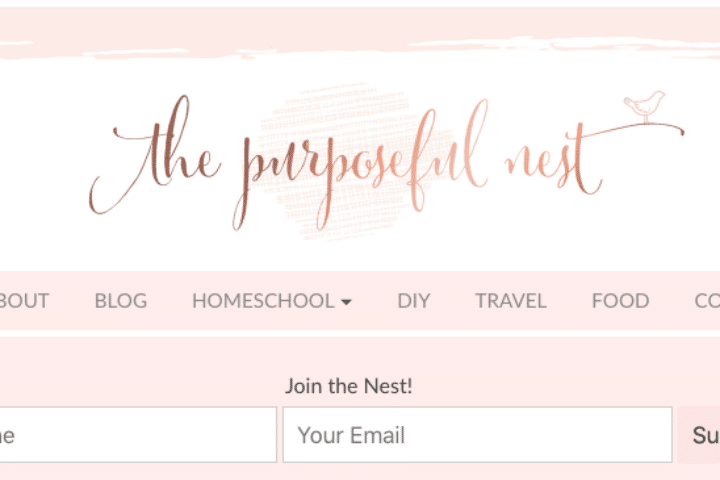 The Purposeful Nest serves to inspire moms to enjoy every aspect of mommyhood. Please check out her post on the Easy Fluffy Slime That Doesn’t Stick. 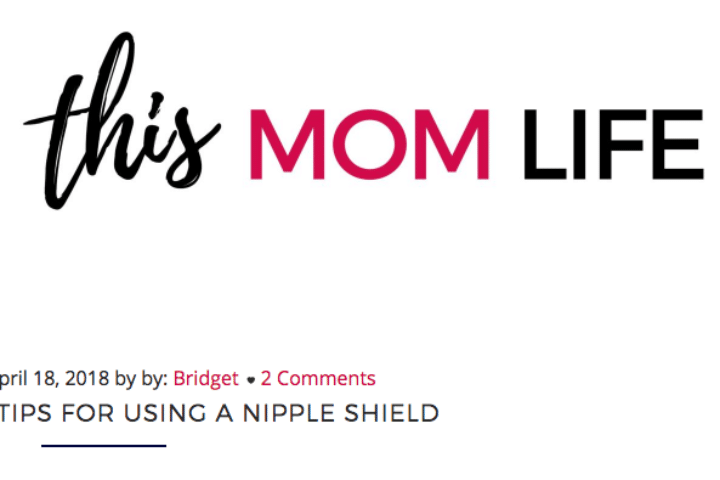 Bridget’s working mom blog supports the modern mom to create a life on her terms because she believes that we should all be happy doing purposeful work that creates financial security, allows for flexibility, and provides fulfillment. 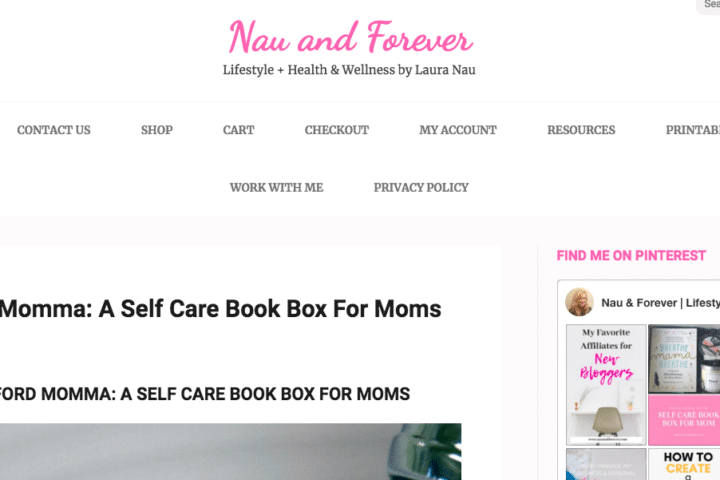 Please check out her post on A Working Mom’s Evening Routine. 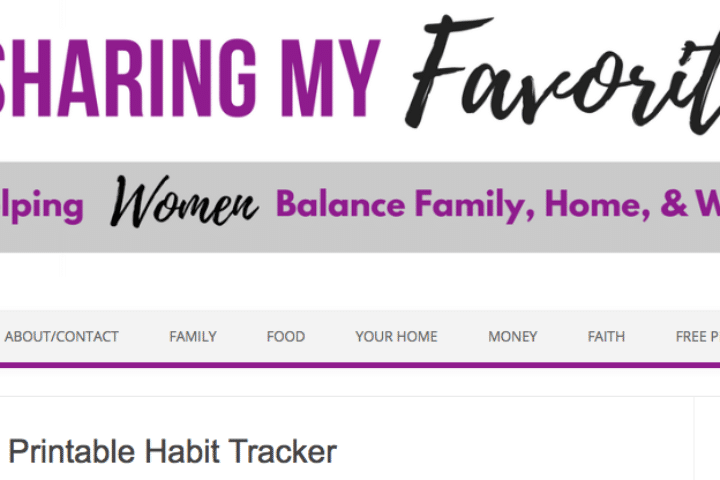 Andrea’s mom blog helps women balance family, home, and work by sharing her favorite solutions. She posts about family activities, easy recipes, home organization, cleaning, saving money, meal prep, and faith. 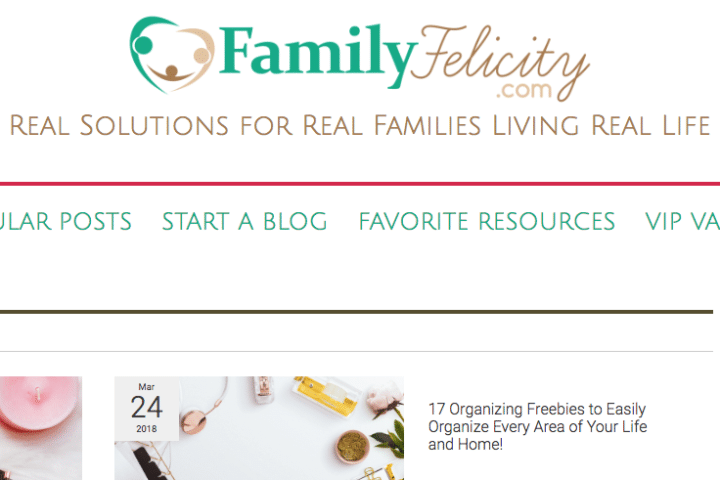 Please check out her free Printable Home Organization Kit. Karla’s parenting blog is about personal parenting experiences and lifestyle. 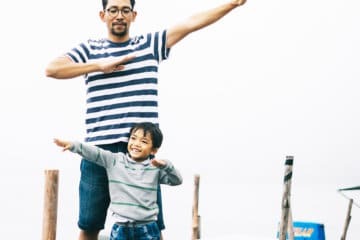 They share thier experiences as first time parents, and most recently as parents of 2, as well as their kiddos experiences, their love for DIY projects, and adventures! Please check out her post on the Terrible Two’s! 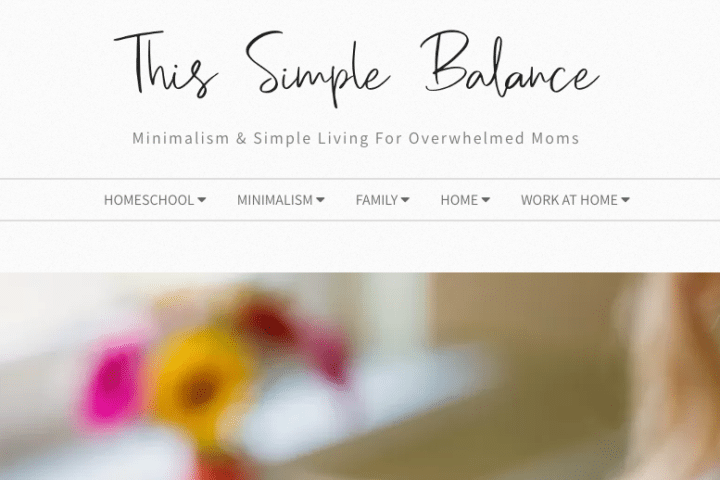 Brandi’s mom blog shares real life solutions to help moms with parenting and family advice, how to thrive in motherhood and marriage, and find balance in running your home and growing your blog and home-based business! Please check out her post on the Art of Simple Homemaking: 11 Practical Tips for Today’s Busy Mom. Josephines’s parenting blog focuses on creating a positive community for moms to learn and grow from each other. Tips are shared weekly to help you spend less time stressing out and more time with your kiddos! Please check out her post on Why Waste Your Money on Useless Baby Items? Caitlin’s parenting blog is all about her life as a twin mom to identical girls and a preschool-aged boy. 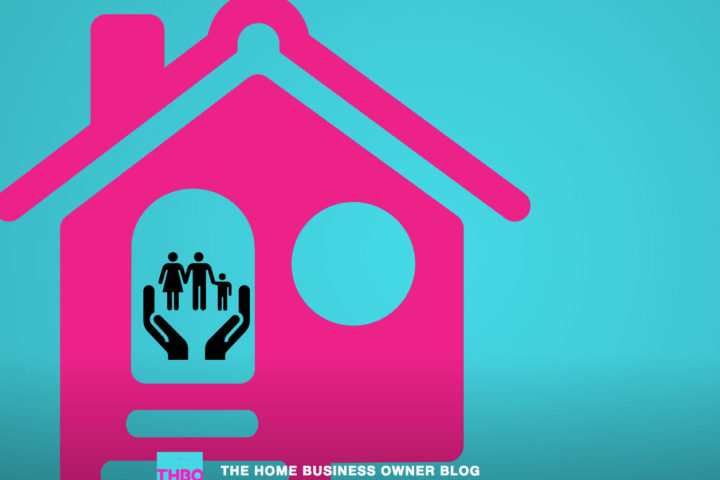 Learn how she manages her house with 3 under 3! Please check out her post on How to Safely Take Twin Toddlers Out in Public Alone. Please Like Caitlin on Facebook! 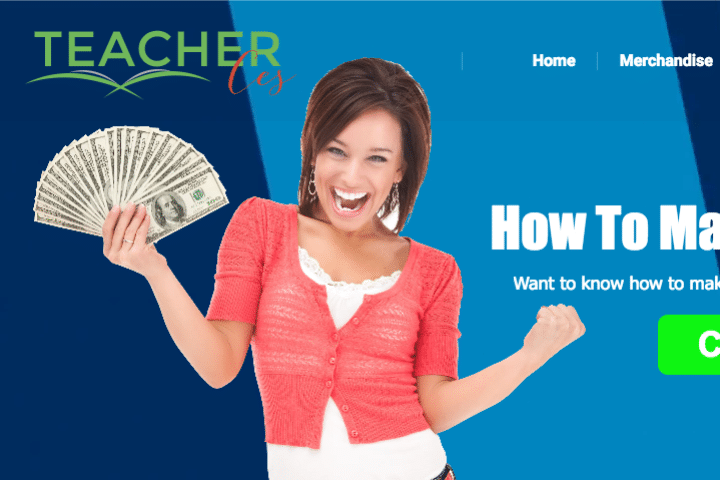 Cecily’s lifestyle blog helps teachers keep that happy feeling that they get when they deposit hits their account for the rest of their life! Please check out her post on Teach English Online From Home. Megan’s holistic living blog educates and empowers moms on their journey towards a more holistic, natural, and organic life. She’s a mom to some fun crunchy munchkins. Please check out her post on Earthing 101 post and video. Rebeccas’s mom life blog is about a mom living a creative life through a photo lens. She hopes to inspire you to have fun with your crafts, help you take awesome photos, and laugh a little. Please check out her post on How to Take Outdoor Portraits Like a Pro. Please Like Rebecca on Facebook! 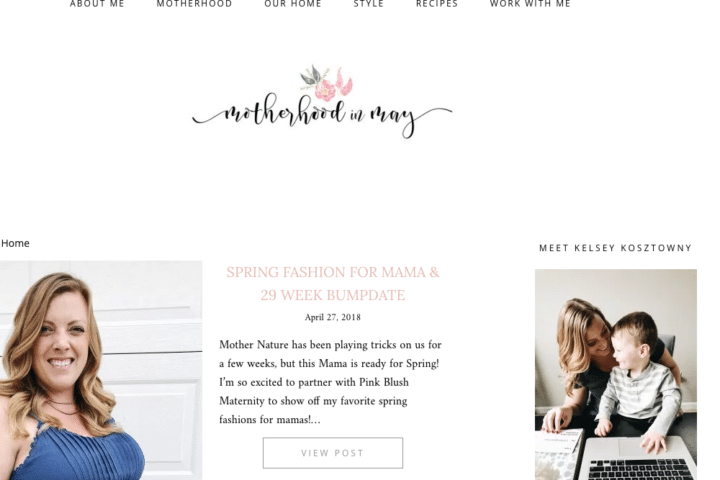 Kelsey’s motherhood blog is about sharing the beautiful journey of motherhood, while creating a safe place to discuss postpartum depression and anxiety. She’s a mom to a sweet little boy and one more on the way. 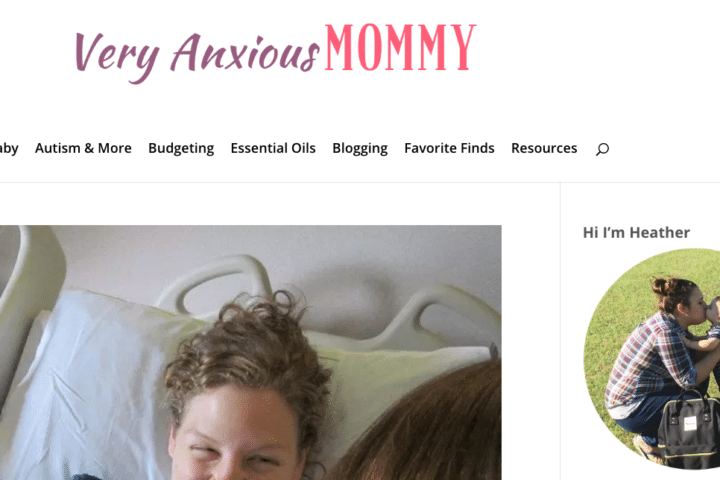 Please check out her post on My Silent Struggle with Postpartum Anxiety. 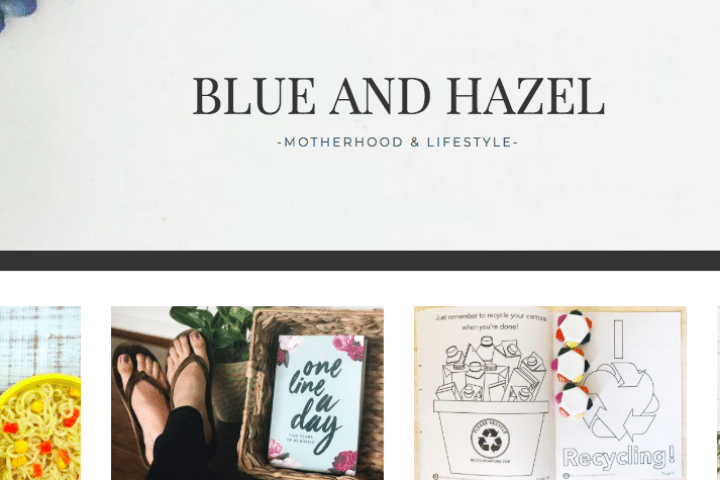 Madz’s blog motherhood blog is about parenting hacks, DIY and crochet ideas to help moms thrive in and beyond motherhood. Michele’s parenting blog is about advice and ideas for mom, baby & kids, including support for parents of special needs children. She’s also a mom to two amazing children. Please check out her post on How to End the Bribe Cycle for Good Behaviour. 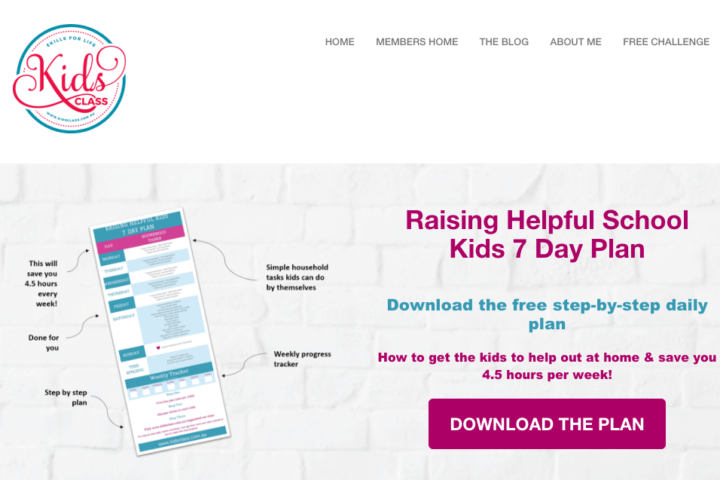 Elizabeth’s parenting blog helps stressed-out moms with parenting tips, hacks and humor for the ups and downs of parenting. 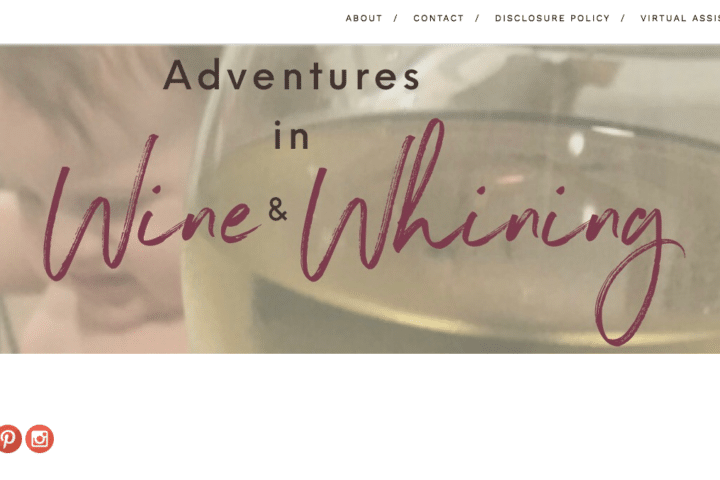 Victoria’s parenting lifestyle blog explores the bounties of all that the fourth largest city in the nation has to offer. 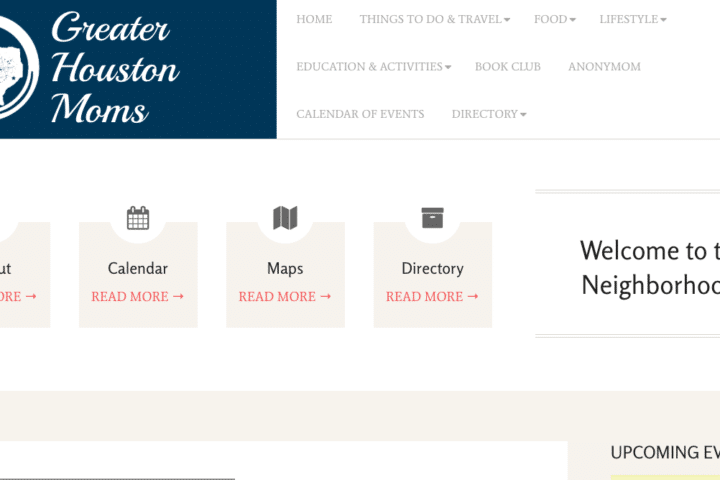 There are reviews, things to do and places to go, directories, momcentric lifestyle and more. Please check out her post on 10 Reasons to Create a Capsule Wardrobe. 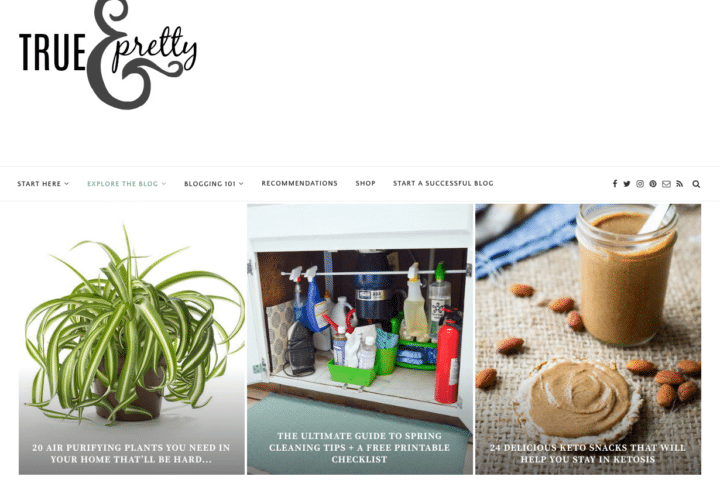 Valerie’s lifestyle blog focuses on parenting, home, and DIY. She’s a mom to three beautiful children. Please check out her post on 10 Toddler Personalities Designed to Teach You Patience. 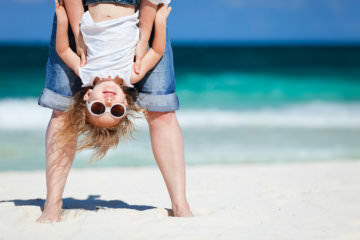 Verena’s parenting blog focuses on everything from parenting tips and tricks to personal anecdotes. Her blog attempts to show the good as well as the difficult side of parenting. Please check out her post on Baby Essentials – Minimalist Parenting. 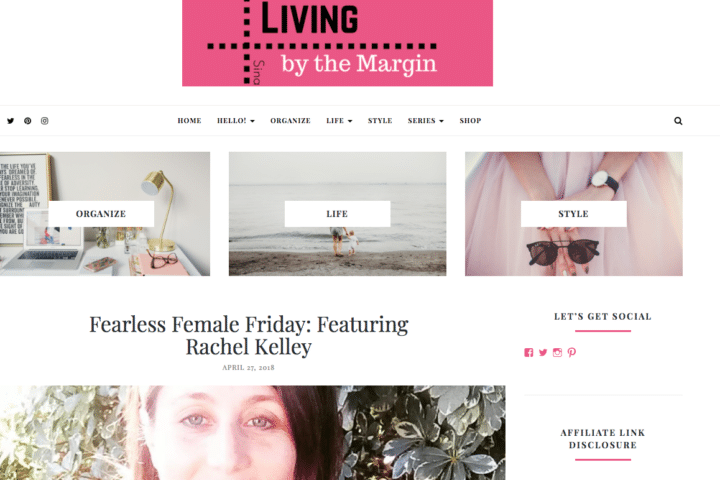 Belle’s lifestyle blog is about living life intentionally. She helps motivate, and inspire others to become the best versions of themselves. Please check out her post on The Best Pregnancy Tips for First Time Moms. Sina’s lifestyle blog is about balanced living. She’s a coffee-loving mom to one little man. 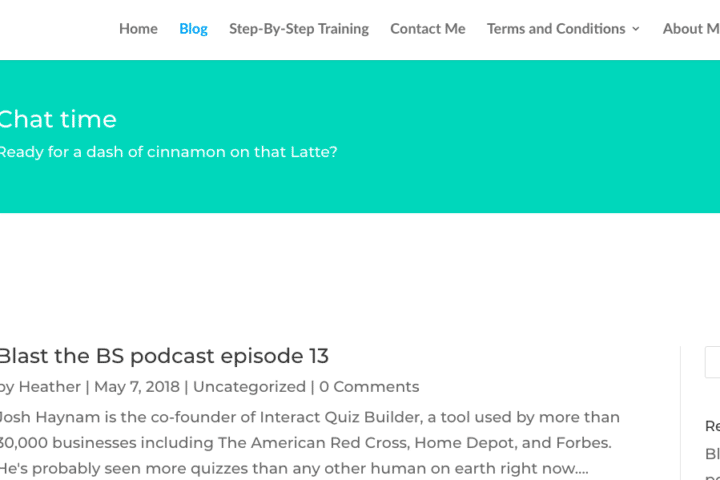 Please check out her post on How to Use the Simplified Life Planner and Cultivate What Matters Powersheets. Heather’s mom blog is all about helping moms with budgeting, motherhood and helping you with your child with autism. 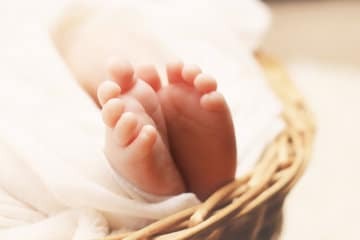 Please check out her post on 19 Baby Items You Do NOT Need and Will Regret Buying. 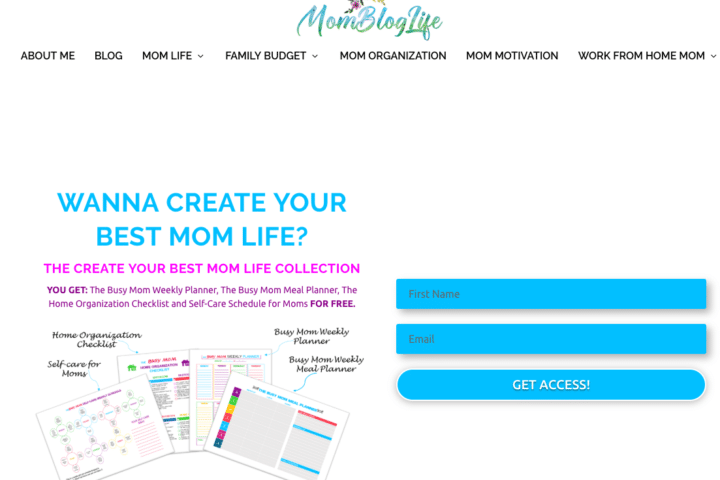 Elaines’s mom life blog is about creating your best mom life. She’s also a mom to a wonderful little girl. Please check out her post on 51 Things to Get Done Before Baby is Born. Jennifer’s social media marketing blog teaches mompreneurs how to grow their business using social media. Please check out her Free Instagram Challenge. Micala’s mom blog helps moms make money as freelancers by providing tips and strategies to find work from home freedom through freelancing. Please check out her post on Working Mom vs SAHM. Please Like Micala on Facebook! 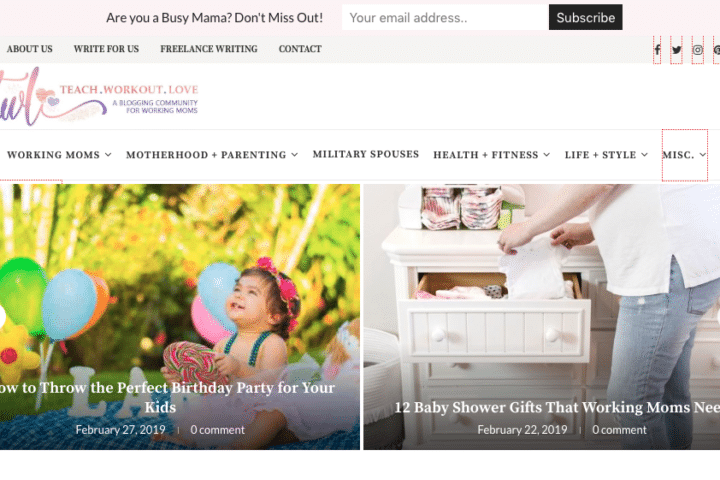 Brenda’s parenting blog is about simplifying mom life, connecting with your kids and documenting your family’s life. Please check out her post on How to Get to Sleep When Your Baby Hates It. Please Like Brenda on Facebook! 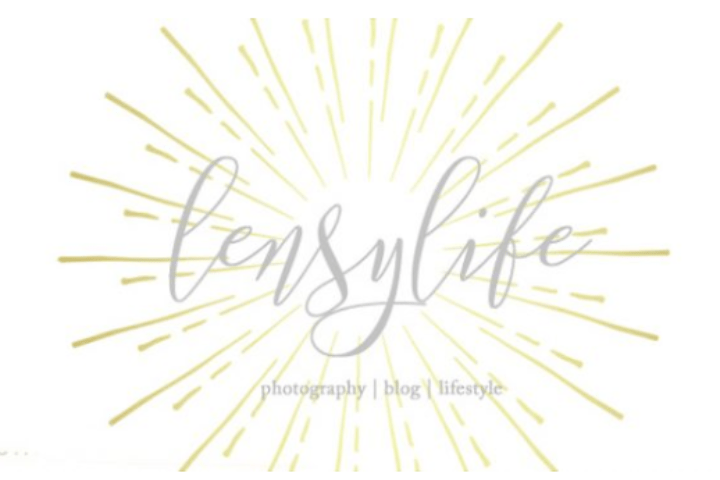 Lindsay’s lifestyle blog is focused on motherhood, working mom tips and photography for beginners! She also has three littles under five. Please check out her post on Taking Your Own Family Photos. Please Follow Lindsay on Instagram! Kelly’s healthy living blog is focused on the benefits of being a healthy you. Please check out her post on Aloe Juice Benefits. Please Like Kelly on Facebook! 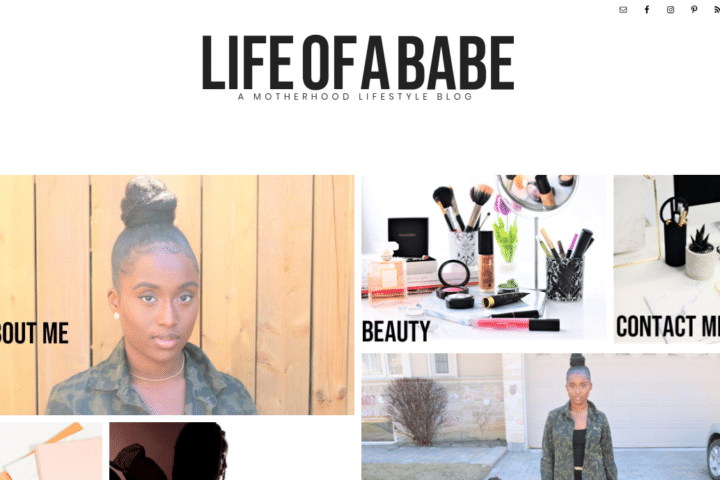 Mallaury’s motherhood lifestyle blog is about her journey to motherhood and everything as well as her passions which include fashion and beauty. Please check out her post on How to Push During Childbirth and Avoid Tearing. 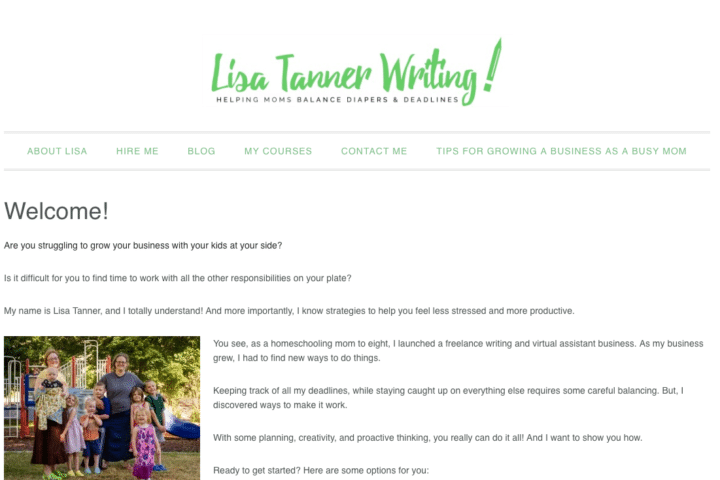 Lisas’s mompreneur blog helps busy mompreneurs balance diapers and deadlines to gain more time for their business without sacrificing time with their kids. Please check out her post on 100+ Simple Ways to Foster Creativity While You Work. Priscilla’s parenting and recipe blog shares family recipes that are quick, easy, and affordable as well as parenting strategies that have worked for our family. Please check out her post on Homeschooling Freshman Year. Shanna’s parenting blog shares family recipes that are quick, easy, and affordable as well as parenting strategies that have worked for our family. Please check out her post on Tackling the Library With a Toddler. Lauren’s parenting blog shares tips for busy moms to simplify family activities, events and holidays. Please check out her post on Super Easy Birthday Cake Alternatives. Alea’s lifestyle mom blog is about frugal living and motherhood advice. Please check out her post on Lactation Smoothie Recipes for Nursing Moms. Amy’s parenting blog is about real struggles moms face, ways for moms to find time and balance for, and pursuing their passions. It’s like spending time with a good girlfriend over a glass of wine! Please check out her post on 6 Steps to Cleaner Living. 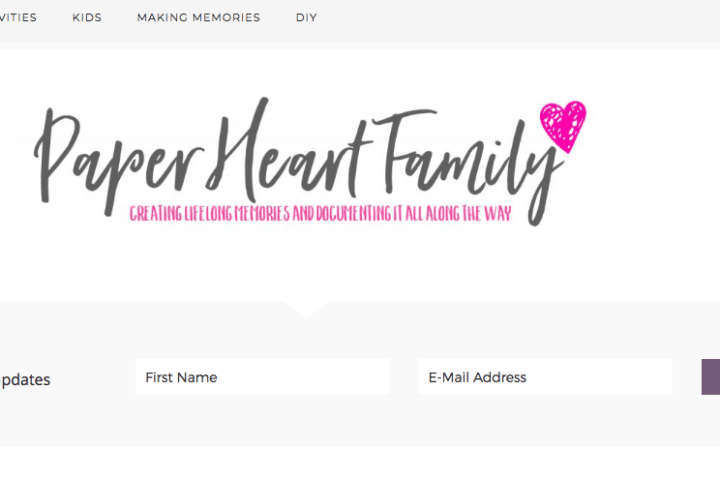 Chryssy’s family blog is about crafting, cooking, and computers. Please check out her post on A Flurry of Gratitude. Please Like Chryssy on Facebook! Brandi’s Christian family blog provides encouragement for moms in their faith, parenting and homemaking adventures. She also provide tips on work at home opportunities for moms. Please check out her Free printable on School Lunch Planner. 46. Oh Baby! Now What?! 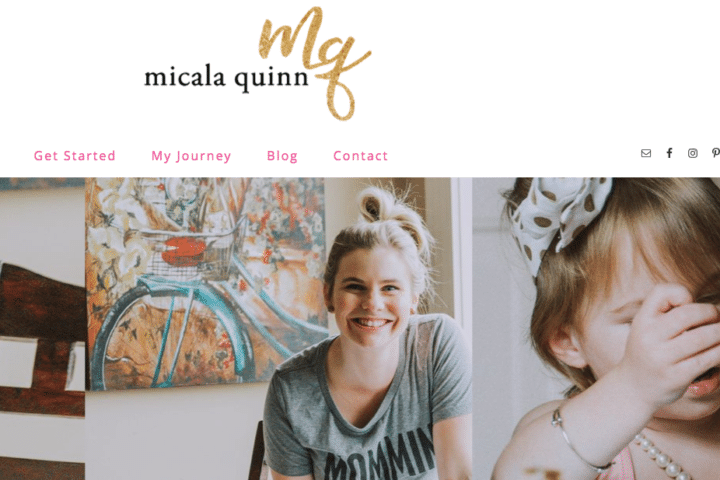 Michana’s parenting blog is the new go-to parent village for all things postpartum, baby and parent related. She also has a sweet baby daughter! Please check out her awesome newsletter! 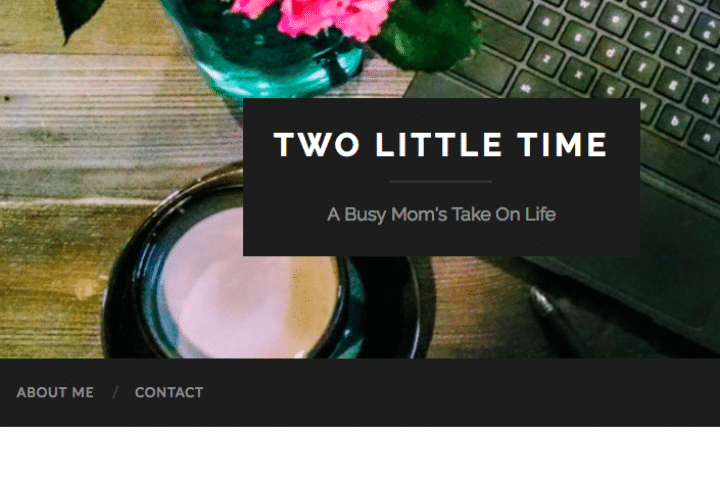 Laura’s lifestyle blog is about being a mommy and the lifestyle behind mommyhood. She’s also a mom to twins and a newborn! Please check out her post on Stitches and Glitches. Please Like Laura on Facebook! 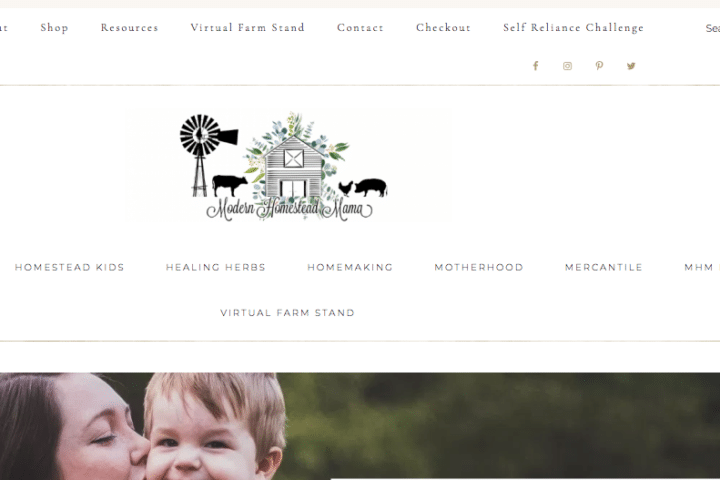 Victoria’s modern homesteading and motherhood blog is about being a mommy and the lifestyle behind mommyhood. Please check out her post on DIY Dryer Sheets! 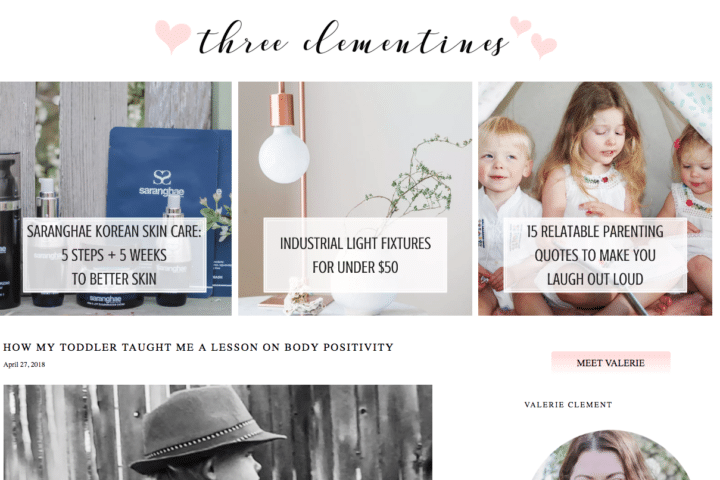 Samantha’s mompreneur blog is about mindset tips and marketing tricks for moms balancing business building and child raising! Please check out her guide on Conquering Perfectionism. 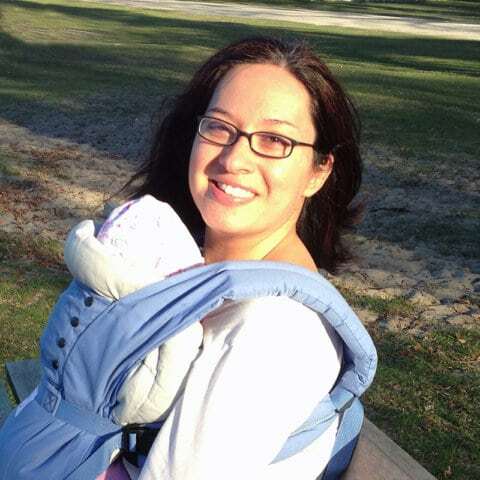 Heather’s freelancing blog helps moms make money freelancing, coaching and blogging. Please check out her post on Creating an Instagram Bio. 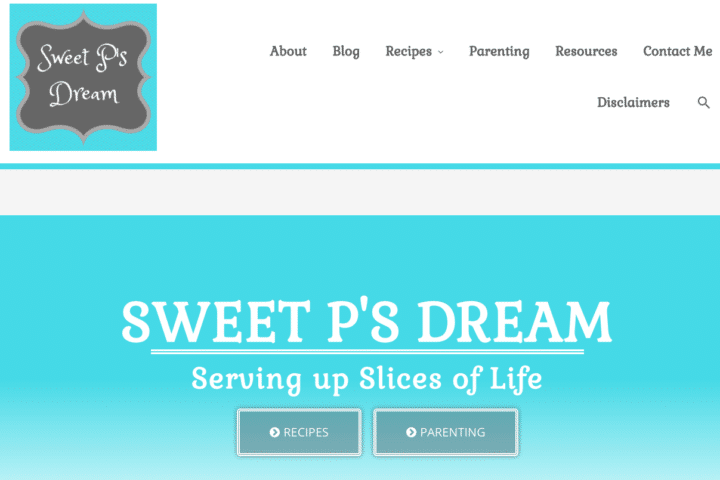 Leah’s mom blog shares recipes, parenting tips, etc. Please check out her post on How to Teach Kids Kindness. Liz’s motherhood blog helps busy moms with tips and tricks for balancing life with babies and small kids. Please check out her post on How to Homeschool Preschool. Please Like Liz on Facebook! 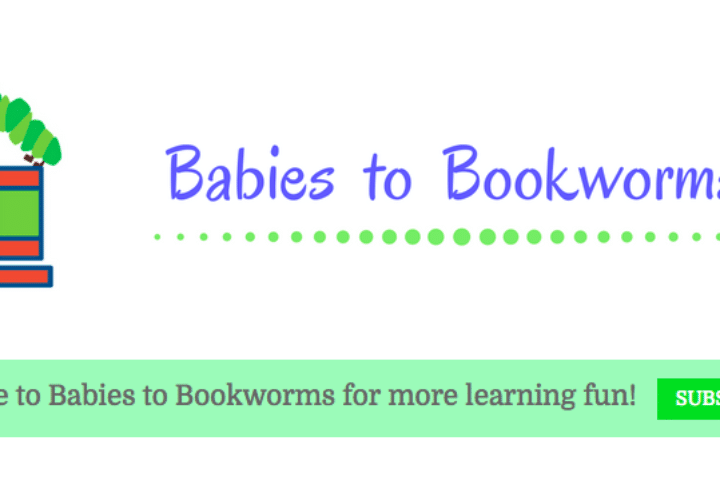 Vicki’s kids activities blog encourages families to spend time together bringing learning to life through children’s books and fun activities. Please check out her post on You Are My Sunshine Activities and Crafts. 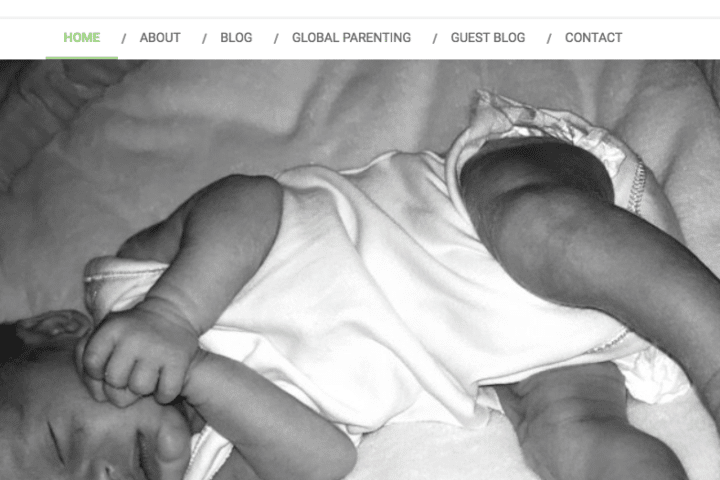 Kimberley’s parenting blog encourages shares her experience as a first time mum. Wins, fails and all! Please check out her post on 39 Bibs. 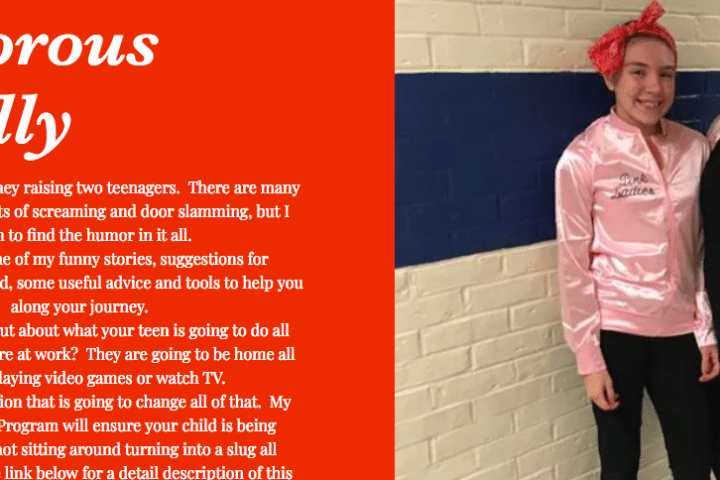 Holly’s parenting blog is about teaching tweens and teens on how to be more prepared to move out. Please check out her post What My Kids Are Cooking. Please Like Holly on Facebook! 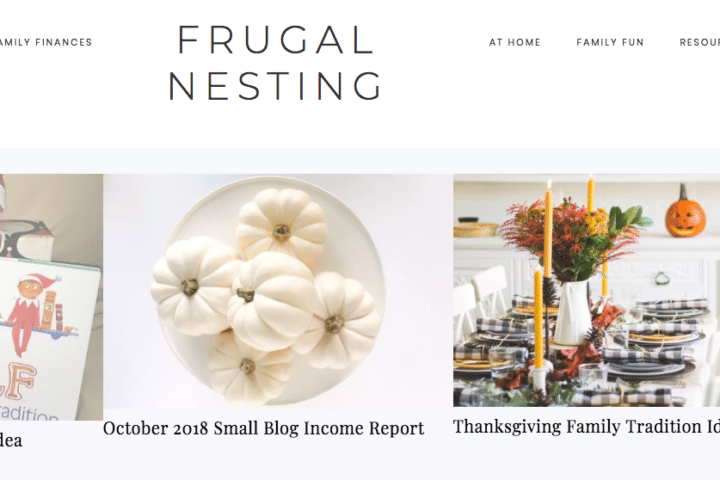 June’s parenting blog helps moms own less, so they can do more: work from home, homeschool, pursue a hobby, whatever they don’t currently have time for but would love to do. Please check out her post 8 Tips for Decluttering on a Low Income. 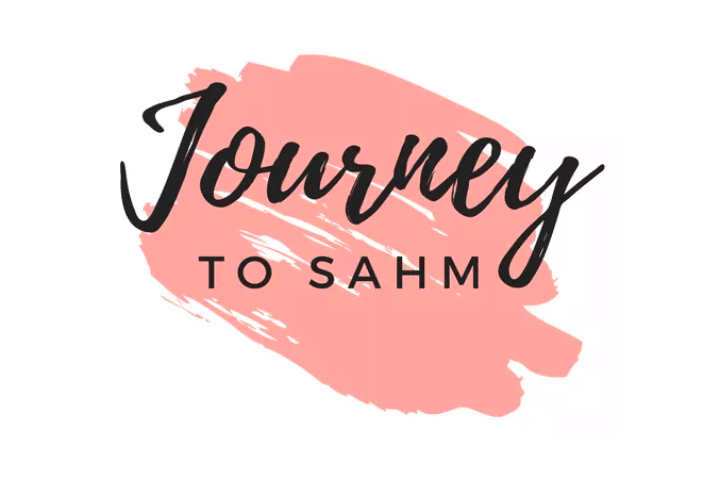 Samantha’s parenting blog focuses on parenting toddlers, providing advice, tips, activities, and money saving ideas for busy mamas. Please check out her post How to Use Pinterest for Meal Planning. 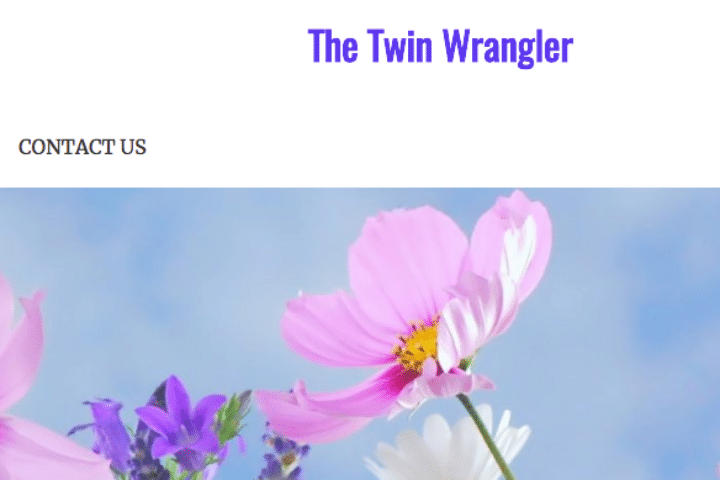 Jennifer’s blog TWL is a Working Mom Blog Community for all busy moms and milspouses. 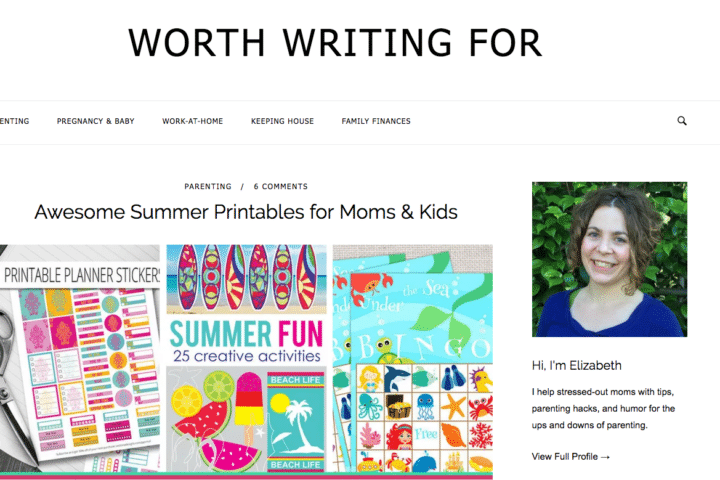 This is a motherhood community with a passion for writing and being a working mom. 58 inspiring mom blogs! 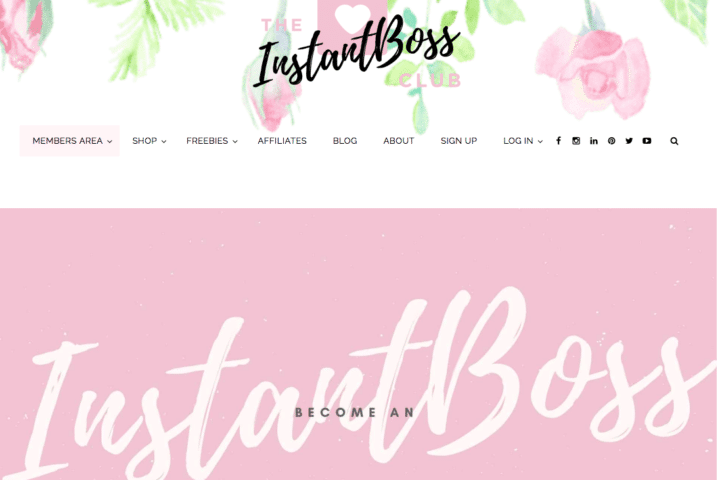 Does it make you want to start a blog for 2019? Let me know in the comments if you have a mom blog! Share it in the comments! I'm a stay-at-home mom, freelance writer and blogger. As a mom blogger I share traffic tips, email list building tips and tips to make money for mom bloggers. Thanks so much for featuring me! This is an awesome list of bloggers. 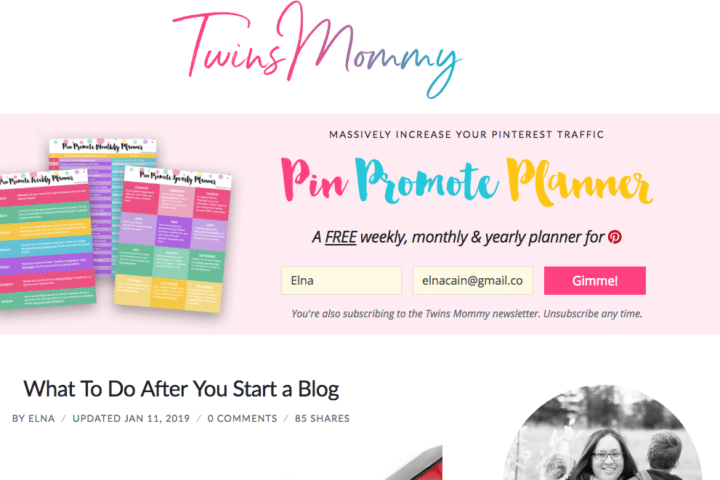 Thanks Elna for featuring my blog! 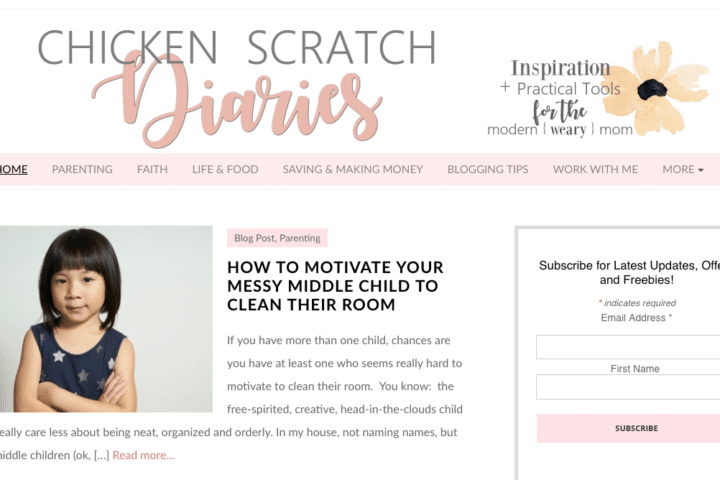 This blog and other the others featured in this post are so great for parents! Such a wealth of knowledge wrapped up in all these amazing mamas! 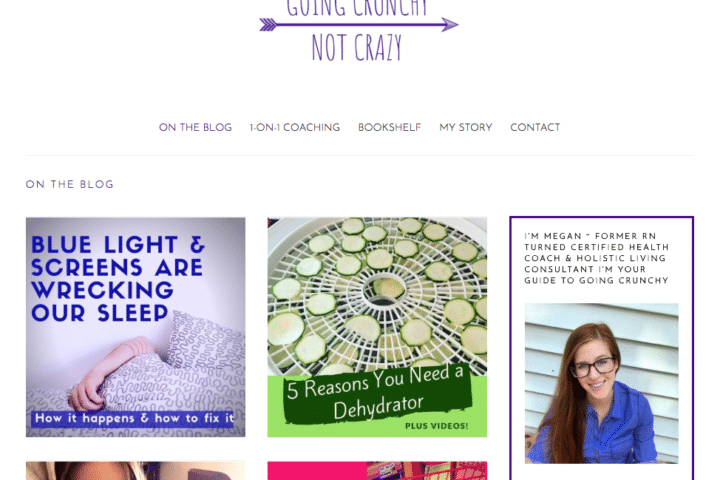 Yes, I run a healthy living blog where I help,people cultivate and maintain a no-FUSS Lifestyle approach to healthy living. 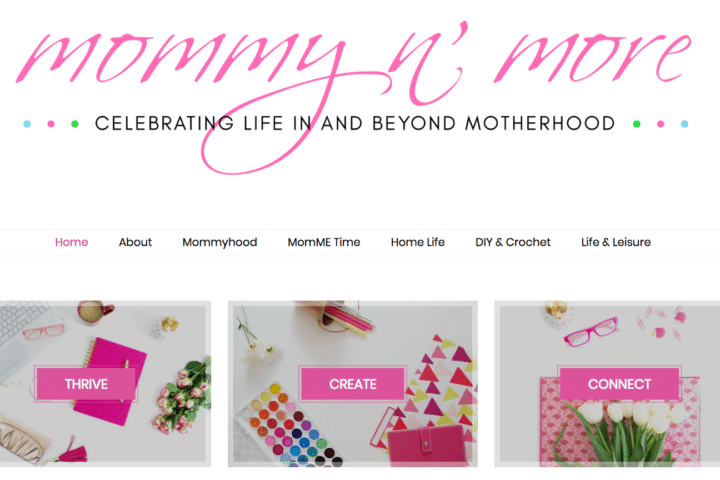 It’s very interesting to see what other mom bloggers are doing. I will definitely be following some of them and hope to learn as I grow my own blog. 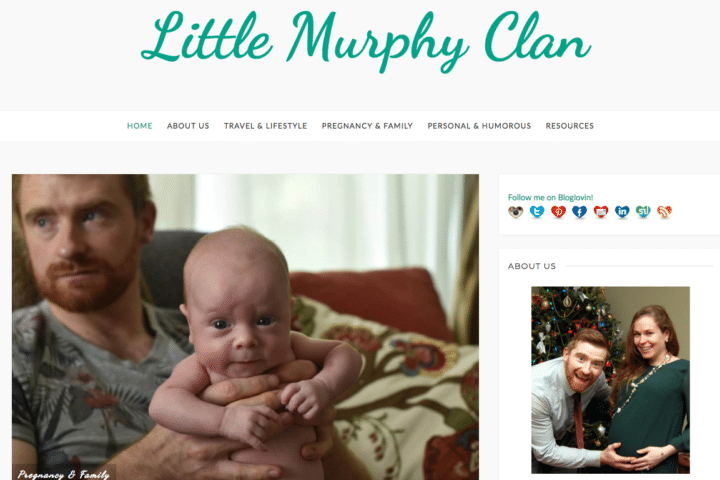 Our blog launched June 2018.